Help your child fall in love with writing! Through our user-friendly materials and award-winning online classes, you'll grow into a competent writing coach, calm your anxious writers, and nourish your aspiring authors. Winter/Spring class registration is now open! 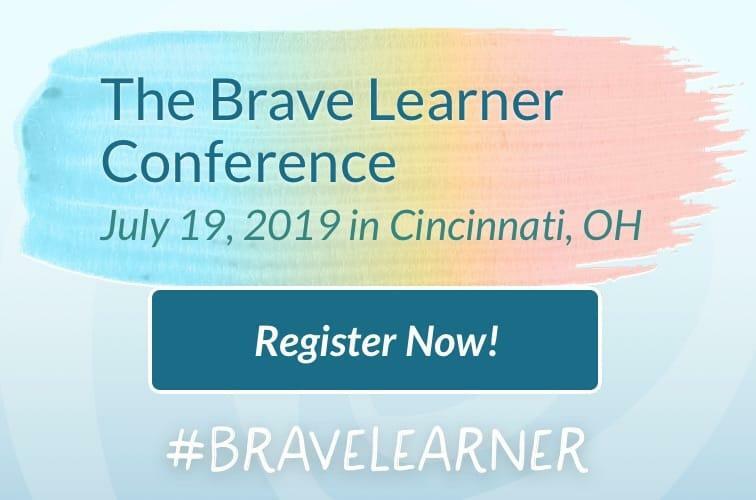 Brave Writer is unlike any other writing program! 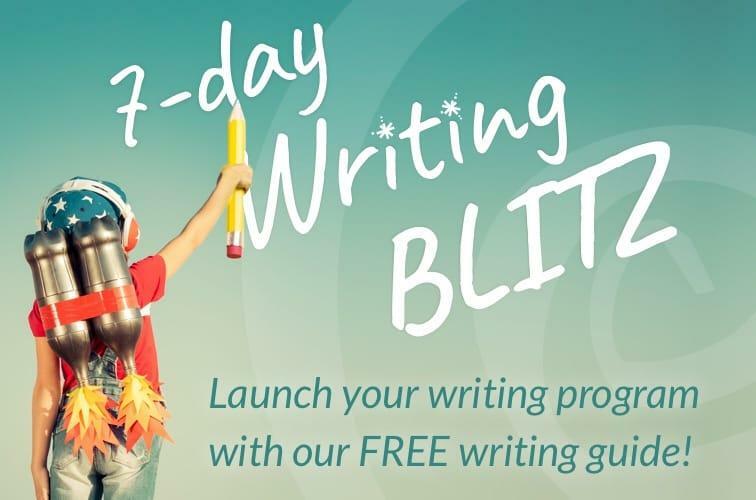 Discover how Brave Writer helps kids of any age jump into writing at the right level for them. Select one of the age range buttons below to find the best products for you and your kids. Put on your boots. Let's go! Know what you want? Cool! Click through to our store to check out our individual products, such as the popular Writer's Jungle or teen favorite: Help for High School. Save money when you buy a Bundle. Don't miss our Language Arts tools—literature guides that teach copywork and dictation (Wand, Arrow, and Boomerang). Not sure what's right for your family? Contact us and we'll help you put together a program that is just right for you. We've taught online writing classes for 18 years. We know what we're doing! Over 25,000 students have studied with us. Classes that teach you and your kids: 8 - 18 years old. Sessions are 3-6 weeks in length. Login on your own schedule. No special software, books, or video. Credit, grades, and transcript issued for high school classes. A huge variety: The Writer's Jungle Online, MLA Research Essay, Expository Essay, and Middle School Writing Projects, to Nature Journaling, Film Discussion, Spinning a Folk Tale, plus many more! Our classes dovetail with multiple methods including Charlotte Mason, Classical, and Unschooling. Classes are offered by the quarter. Read more about how our online class program works. "Grad School for Home School"
I want to be your coach! 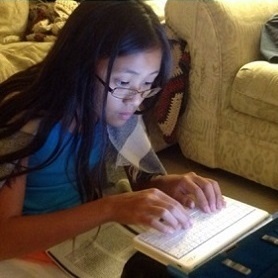 The Homeschool Alliance is the one-stop Internet community sandbox for home education. We'll do it together, one month at a time, one subject or child at a time, making sure that you can see and measure your progress. We've built a community that supports your risk-taking choices, that applauds your successes, and empathizes with your struggles. Join the more than 700 members for a rich, enlivening experience. Learn more about our new monthly coaching program! 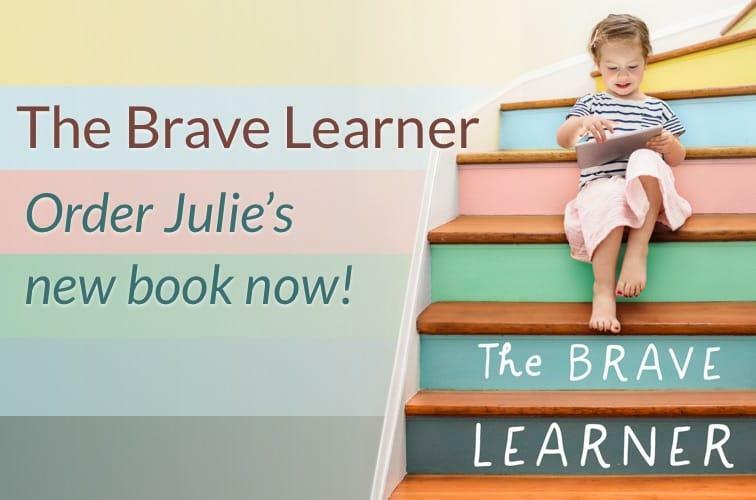 Tune in and hear Julie and her guests on the Brave Writer podcast discuss a variety of topics including how to make learning fun, using (and managing access to) technology, and finding the right school/life balance as your kids get older. See our latest episodes or subscribe on iTunes. Poetry + Tea + Treats = Enchanted Learning and Magical Family Time! 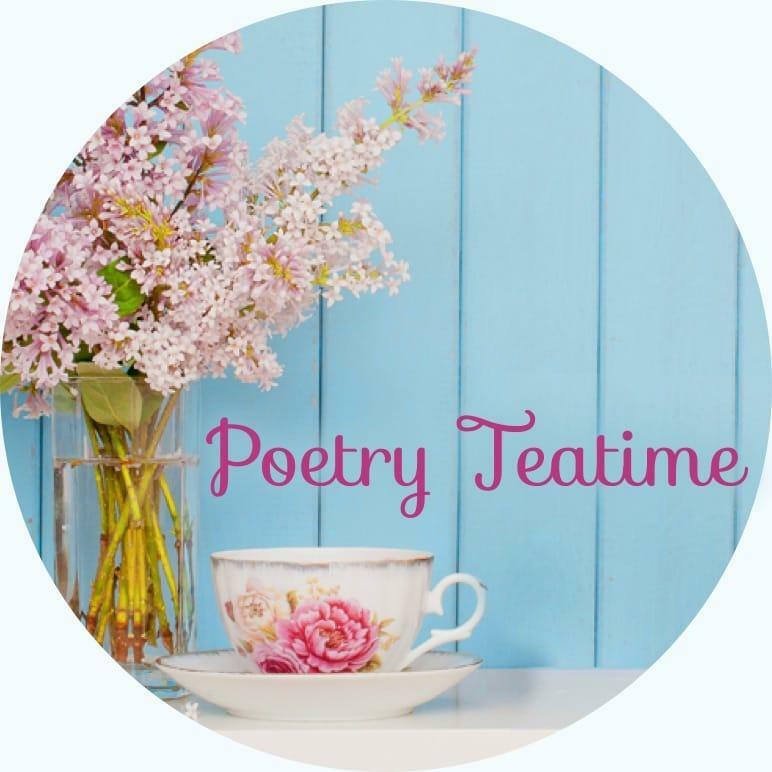 Our Poetry Teatime website offers parents and children, teens and friends, grandparents and grandchildren, neighbors and out of town visitors, dorm mates and roommates—in short, any collection of people—a chance to slow the pace of daily life to tea and treats, accompanied by the glorious language of poetry. Parents like you love Brave Writer!